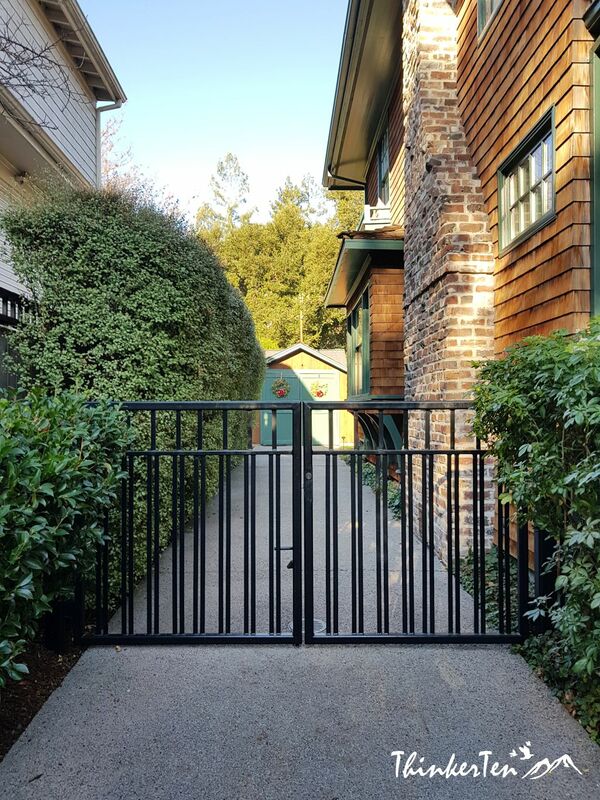 Since I am in Silicon Valley, I thought it would be good if I have a look at the HP Garage, also known as the birthplace of Silicon Valley. The term Silicon Valley was first used in 1971. It caught on as silicon was pervasive in the manufacture of computer chips, then a critical Santa Clara Valley industry. The valley comprises small cities that radiate out from Stanford University in Palo Alto, whose engineering prowess produced some of the first tech entrepreneurs, Bill Hewlett and Dave Packard. I thought there is a museum where visitors can enter to have a look but I was wrong. 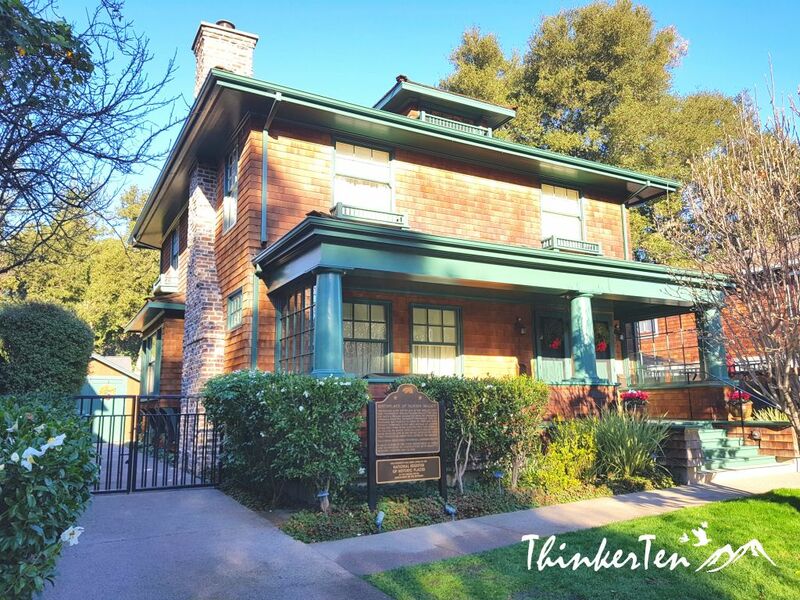 The Birthplace of Silicon Valley is a private museum, not open to the public. But you can see the garage and the plaque from out front. The site is now designated as a California Historic Landmark and is listed on the National Registry of Historic Places. What you can do is standing at the entrance and imagine Hewlett and Packard working at this garage few decades ago. The premises is locked so you are not allowed to enter as it is a private property now. Still, many from all parts of the world make the pilgrimage every year. 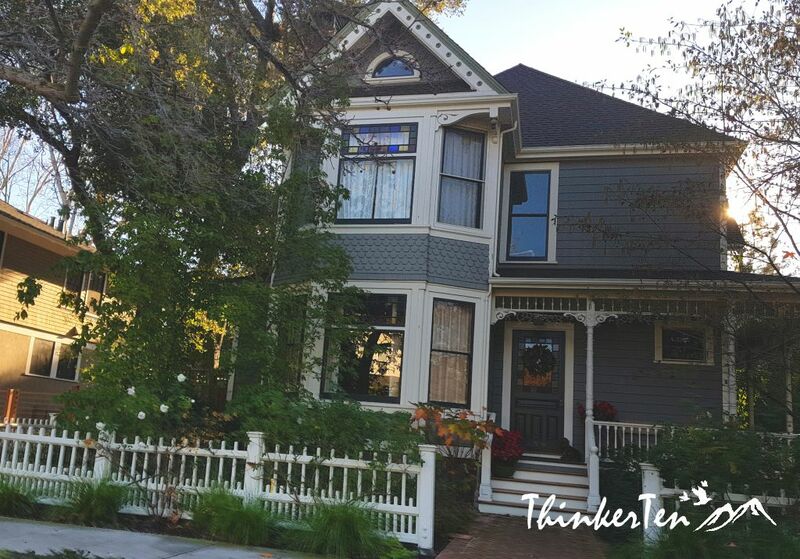 After the HP garage, you can have a walk at this quiet neighborhood and admiring their houses. As it was during Xmas season, I notice many of the houses here are decorated with lovely lights and theme with festive season. I used to work in HP/spin off Agilent & Avago Technologies so I was really happy to make a trip here to have a look at the HP garage. It is a peaceful and quiet neighborhood which I enjoyed strolling around. Love the beautiful houses and the trees here, great environment to live. very interesting to know about this place. I particularly loved the picture you have shared of the house. This looks like a great place. 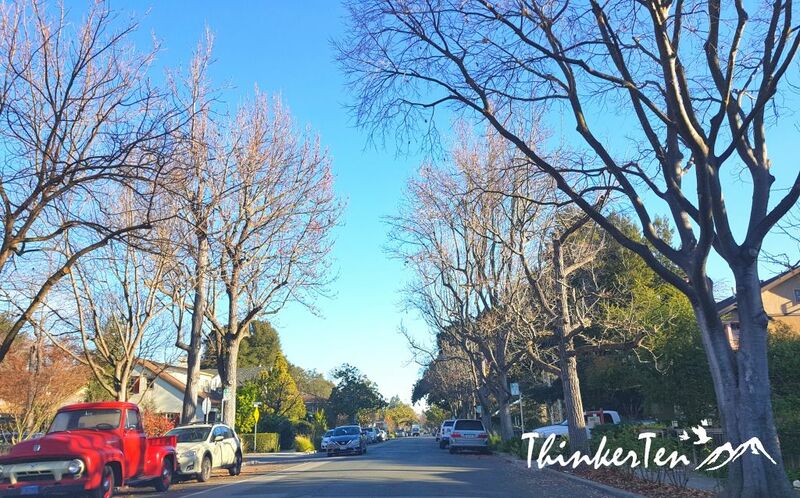 This is really a nice and quiet neighborhood at Palo Alto, California. Peaceful and decent place to live. Sometimes, when you think about big tech companies, you just forget that they were once small so it is always good to see where each big idea or company has originated! It also reminds you that you can do it too! Totally agreed with your view. By visiting the HP garage, it help to inspire me in some way or another. The houses are so unique. I love the architecture and your photos are bright and make me feel like I am there as well. I can see why you enjoyed your time there! The housing in this neighborhood are very beautiful, I think it is a decent neighborhood to live. Envy at the residents living in this area but I won’t want to be next door of HP Garage as there will be tech tour buses stop here for photos. (Just like what I did) lol. What a beautiful memory of the birthplace of Silicon Valley. Too bad it’s a private museum. Still looks like an interesting place to visit. Yeah too bad it is a private property and been locked, not open for public. 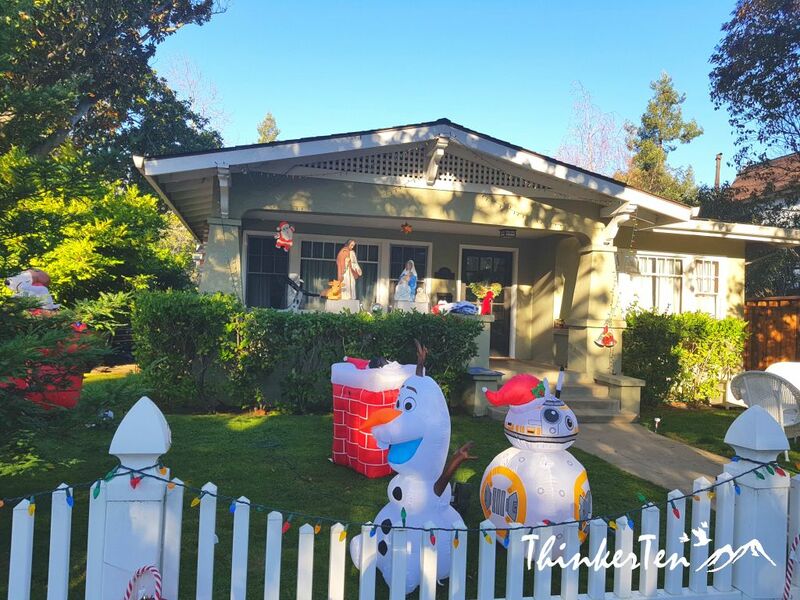 You can only view the garage from outside and enjoy the neighborhood where Hewlett and Packard used to work. It’s a pity that the museum isn’t open to the public but I guess the owners have their reasons! That sounds like a great place to visit, especially for computer passionate people. Shame that the museum is private and you can’t go and visit it properly. such a great idea! it’s a very fun and amusing way to know the birthplace of one of the most important places on modern earth. Sounds like a really interesting place to visit because you might learn some really cool things. Nice place too. It’s a shame the museum isn’t open for the public, it would of been an awesome experience to have a look around, but it looks like you had a lovely visit regardless and got some lovely photos. It makes me miss my home of CA. It’s been such a long many years that I’ve been away. So much culture there. California is a nice place to live, plenty of sunshine and warm! What a cute idea. It is a shame you couldn’t go in. The neighborhood is so cute! That was very interesting, even thought it was not open to public. I didn’t know this story and I’m very glad to have learnt a new thing today! I’ve heard of this story but I didn’t know that the “garage” is open for people to visit. I bet it will be really inspirational! Definitely somewhere I will consider visiting if I ever fly there! No, it is ashamed that The ‘garage’ is not open for public. Visitors are only able to have a look from the outside. 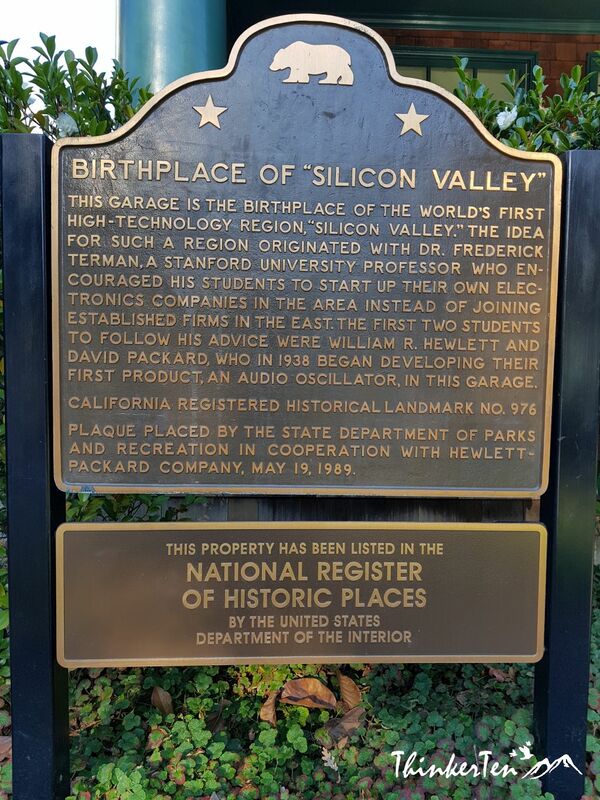 Still I am glad to check the birthplace of Silicon Valley! It’s so shamed that the “garage” is not open for public. But it looks like a great place to visit and you’ve got some good pictures. Your photos almost make me visit the place. So real and fresh and such a lovely neighborhood.